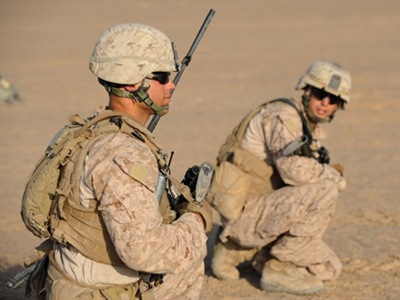 In a televised Fox News Republican Presidential Debate five candidates were asked to explain their positions on the Afghan war. 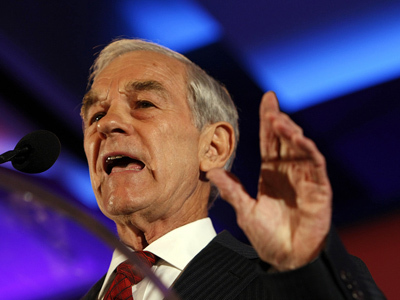 Congressman Ron Paul received cheers when he called for America to pull out. Paul, who raised an astonishing $1 million in a single day for his campaign, is poised to be a powerful force in the Republican primary, and possibly the best candidate to challenge US President Barack Obama. 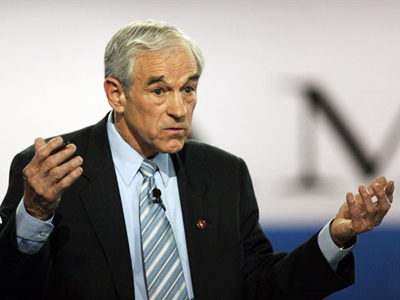 According to a recent CNN poll Paul trails Obama in a head-to-head line up by a mere seven points. Other possible Republican candidates poll much further behind Obama. 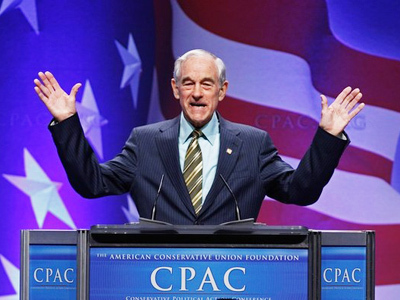 In addition, Ron Paul won this year’s CPAC straw poll – his second in two years. When compared to other Republicans Paul often polls much lower. 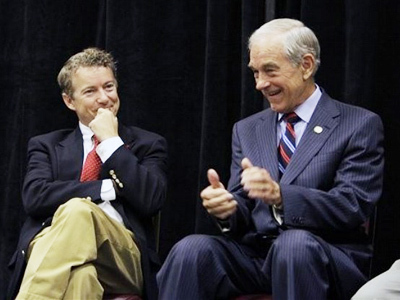 He falls below Sarah Palin, Mitt Romney and Mike Huckabee holding around 10 percent of respondents; which is suppressing given the general election head-to-head results which show Paul as the most promising Republican contender. 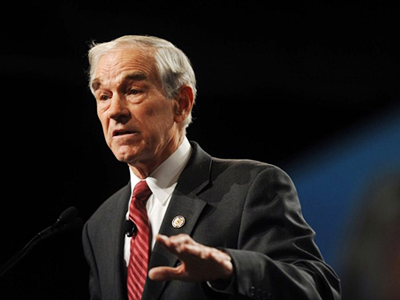 Paul is known for his libertarian views and his appeal to younger more socially open and economically conservative voters. 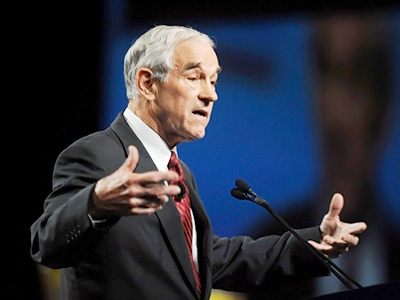 As a presidential candidate in 2008 Paul was an initial sparks that helped to ignite the Tea Party movement. He is behind much of the legislation and positions of the new Republican lead Congress and an active critic of both Obama and his own party. 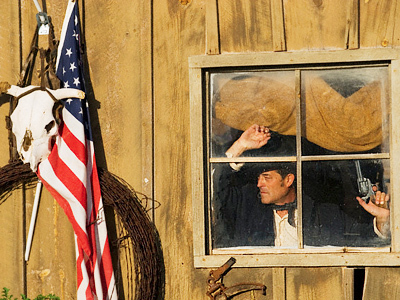 As a candidate in 2012 he will likely garner a great deal of favor and support from Tea Party groups.